Looking for native Korean voice over artists for your upcoming project? Voice Crafters offer professional, vetted talents to really make your project shine! Our personal customer experience and no-compromise attitude towards quality ensures you'll get the best possible end-product. Our Korean narrators have many years of voice acting experience and are ready to record any type of voice over you need, be it for explainer videos, a TV commercial, e-learning modules, IVR or PRAM prompts, count on us for a perfect delivery! Listen to our Korean voice actors below and find your match through our search function. Fine-tune your results by adding specific voice traits like "warm", "friendly", "authoritative" in the search bar to find exactly what your project needs. The Korean language is the official language of both South and North Korea, and is recognized in the Yanbian Korean Autonomous Prefecture of China. 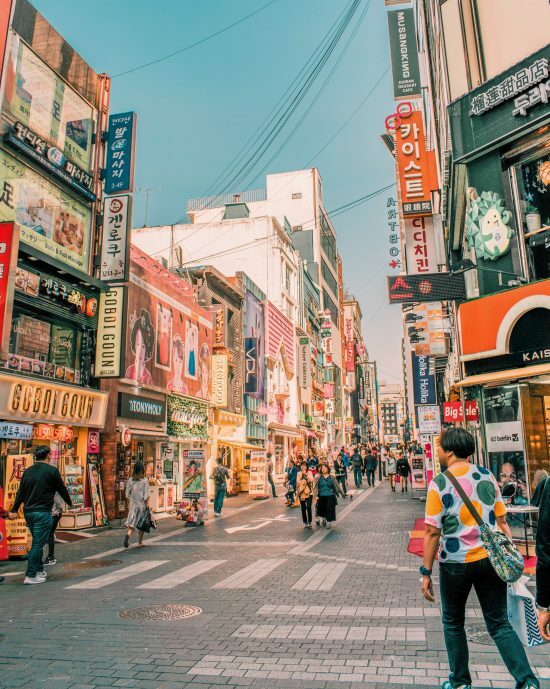 In total, there are more than 80 million people who speak Korean around the world. A member of the Koreanic language family, it has few similarities to other Asian based languages. Before the 15th century, the Korean language did not have its own writing system. In these ancient times, the Korean language borrowed Chinese characters, known as Hanja, to create their written communications. After the 15th century, the Korean aristocracy and nobles enforced the creation of their own written language, using the Hanja as a base. Korean is noted as a minority language in the Commonwealth of Independent States and the People's Republic of China. Korean is regulated by The National Institute of the Korean Language, The Language Research Institute of the Academy of Social Science, and the China Korean Language Regulatory Commission. You'll find Korean speakers in Japan, Russia, and the United States, as a minority. Our native Korean voice actors are ready to hit the “record” button for your next project. Contact us today! Here is a localized video by Solar Edge, showcasing it’s three-phase inverter product. The voice over for this product was recorded by Korean voice over talent Jaeseung B.
Jaeseung has a deep and sonorous voice which works great for a variety of projects such as e-learning modules, explainer videos, movie trailers and more. Listen to more voice samples by Jaeseung here.